COPENHAGEN, Denmark & BOTHELL, Wash.–(BUSINESS WIRE)–Genmab A/S (Nasdaq Copenhagen: GEN) and Seattle Genetics, Inc. (Nasdaq: SGEN) announced today that updated clinical data from the innovaTV 201 Phase II study evaluating tisotumab vedotin in patients with recurrent and/or metastatic cervical cancer will be presented as a poster at the European Society for Medical Oncology (ESMO) 2018 Congress taking place in Munich, Germany from October 19 to 23, 2018. Tisotumab vedotin is an investigational antibody-drug conjugate (ADC) designed to target the Tissue Factor antigen, which is expressed on a broad range of solid tumors. 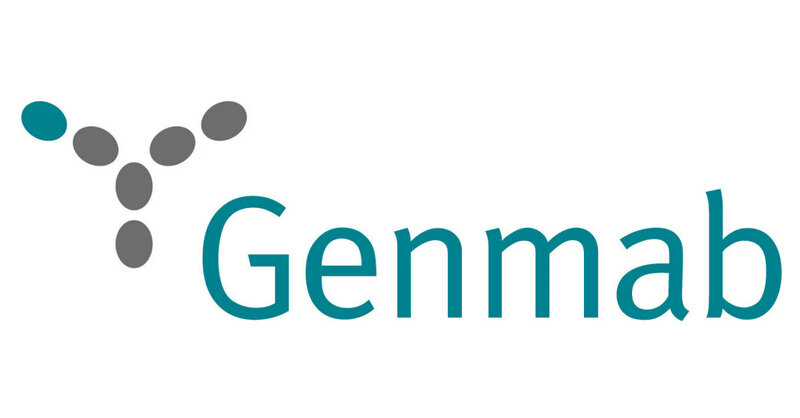 Genmab is a publicly traded, international biotechnology company specializing in the creation and development of differentiated antibody therapeutics for the treatment of cancer. Founded in 1999, the company has two approved antibodies, DARZALEX® (daratumumab) for the treatment of certain multiple myeloma indications, and Arzerra® (ofatumumab) for the treatment of certain chronic lymphocytic leukemia indications. Daratumumab is in clinical development for additional multiple myeloma indications and other blood cancers. A subcutaneous formulation of ofatumumab is in development for relapsing multiple sclerosis. Genmab also has a broad clinical and pre-clinical product pipeline. Genmab's technology base consists of validated and proprietary next generation antibody technologies – the DuoBody® platform for generation of bispecific antibodies, the HexaBody® platform, which creates effector function enhanced antibodies and the HexElect™ platform, which combines two co-dependently acting HexaBody molecules to introduce selectivity while maximizing therapeutic potency. The company intends to leverage these technologies to create opportunities for full or co-ownership of future products. Genmab has alliances with top tier pharmaceutical and biotechnology companies. For more information visit www.genmab.com.